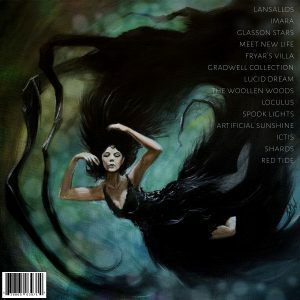 Rick just posted a video of Lansallos, the calming intro track from the new album Luminosity. Filmed on location at Lansallos, Cornwall. A great write-up from the UK Blog Unknown Pleasures who just featured Rykards track Ictis. Here’s an excerpt below with a full link to the article. RYKARD – Luminosity officially releases on digital outlets worldwide! RYKARD Luminosity is officially live on iTunes and is currently charting at #135 on the Electronic Charts! Rykard has just released Artificial Sunshine, his 2nd single off the forthcoming album Luminosity. You can find Artificial Sunshine on Youtube or on his Soundcloud for a free listen. RYKARD released Ictis today on his Soundcloud Page, a taste of what’s to come from his forthcoming album Luminosity! We figured it was a good time to also throw the tune up on YouTube as well. Luminosity drops Sept 17th on digital outlets worldwide, with limited CD and Vinyl to follow. Pre-orders available at iTunes and Amazon. 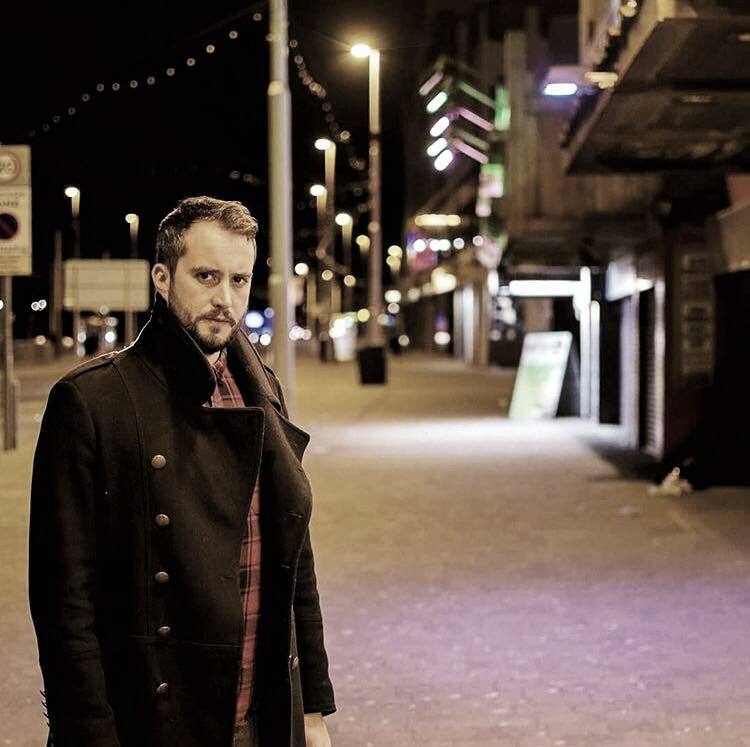 RYKARD is a producer of ambient electronica from the gloomy countryside of Lancashire, England. 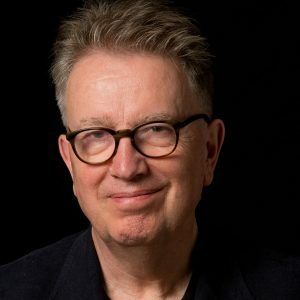 His first debut album “Arrive the Radio Beacon” in 2010 made waves across the globe with his unique blend of ambient atmospheric bliss that wowed radio DJ’s on the BBC, CBC, KCRW Los Angeles and more. RYKARD’s second album Luminosity maintains a similar philosophy but takes things to another level, a stunning arrangement of atmospheric electronica with wizard like melodies from another dimension. Luminosity is set for a Sept 17th, 2016 release with limited CD’s coming October and also exclusive limited Vinyl coming soon after..
New RYKARD Album Coming Soon! 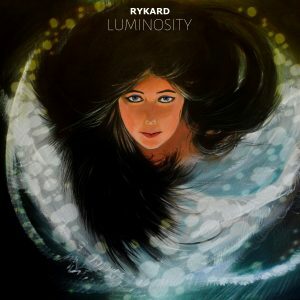 Rykard has a new Album coming out in the very near future called Luminosity and it’s absolutely stunning. Stay tuned my friends, this one is going to be special. Limited CD’s and 12″ Vinyl will be available as well as the digital routes. Again, more info coming soon. The idea for Hunya Munya was started in 2000, but officially launched in 2002. Our overall goal was to initialize a company that provided sound and audio in a high end format to visual media outlets. After 10 years in the process, we have not only achieved our goal but expanded the company into multiple divisions encompassing our products and services on a worldwide basis. We release music on 12" format, CD format and digital format, marketing each artist for radio, film and television. Rykard – Night Towers is LIVE! 1st batch of Rykard Night Towers CD’s have arrived!